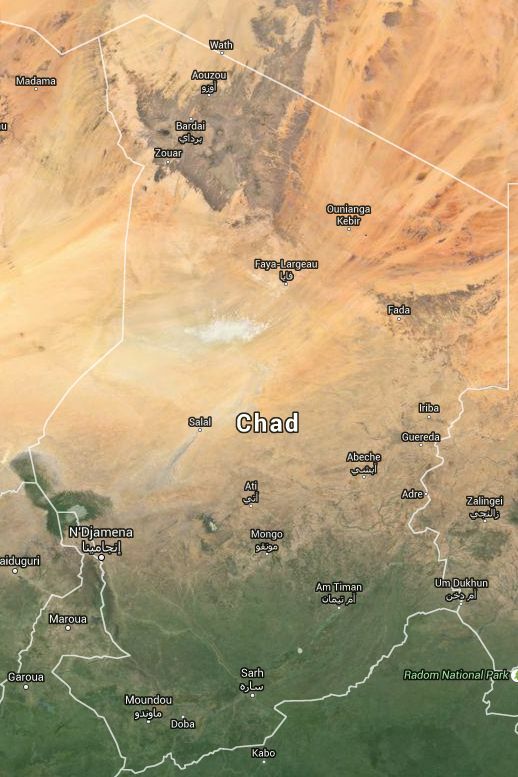 I am off to Chad. In less than a month I shall be going to what is, according to the United Nations human development report 2011 is the fifth poorest nation on earth. I will be part of a small team to fact-find and shoot film for fundraising activities. I’d be lying if I said I wasn’t a bit twitchy about the idea at first (Chad being roughly three thousand miles outside my comfort zone) but this rare opportunity to do something good in the world has to be seized. My trepidation is rapidly being replaced by curiosity and excitement at the opportunity to grow as a writer and a person. Telltale Press news… The Poetry Book Fair is happening on Saturday 26th in The Conway Hall London. I’m really proud to be on the Telltale stand (it’ll be our first time and we are sharing a stand with the lovely folks at The Frogmore Press) with Robin Houghton, Siegfried Baber and Sarah Barnsley. Sarah’s spanking new Telltale pamphlet, The Fire Station, is about to released into the wild, and having read it I can tell you it is wonderful. My own poems have had a couple of cheering acceptances lately. From Under the Radar magazine another with The Island Review which is a beautiful site visually and in content. While the excellent poetry anthology edited by Josephine Corcoran called And Other Poems will also feature a poem later this year. No doubt I shall be bragging about these more when they see the light of day. This entry was posted in Marketing, Poetry, Travel and tagged And Other Poems, Chad, Josephine Corcoran, Robin Houghton, Sarah Barnsley, Siegfried Baber, Telltale Press, The Frogmore Press, The Island Review, Under the Radar. Bookmark the permalink. Hurrah! Well done on the acceptances… I’ve never cracked UTR. Nice one! And good luck for the Chad trip, come back in one piece please.